Corporate volunteering is an opportunity for individuals and groups working together to develop new skills, build on teamwork and engage with the local community. The value of an individual’s engagement and emotional investment in a company can often be overlooked in today’s busy work environment. Alongside, transparency in communication, trust and recognition, giving back to the community are great drivers that increase our engagement in the workplace (Jacoby, 2017). 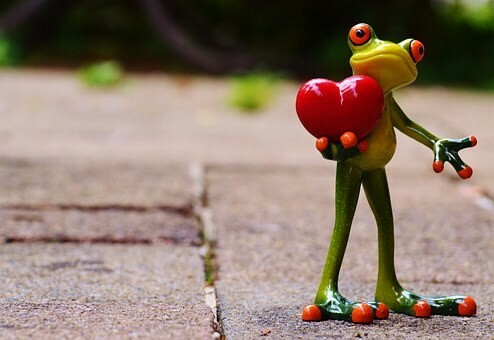 Engaged employees who are able to make emotional connections with their employers and co-workers are generally happier and provide a more valuable contribution to a business. Volunteering provides an opportunity to find inspiration, expand on knowledge and more creatively seek out solutions that can be applied to the general business of any workplace. Volunteering can also be a great way to get out of your comfort zone. Although, it is important to keep your skills and passions in mind when offering your time to a cause (Fenech, 2018). Companies can follow many different approaches when establishing a workplace volunteering program. Typically, when designing the program companies will want to link the program with their business objectives. Volunteering Australia suggests that for a program to be effective it is important that the program has internal support, provide individual’s with choice, building meaningful relationships with not-for-profit organisations, and manages risk to the participant and the company (Volunteering Australia, 2018). 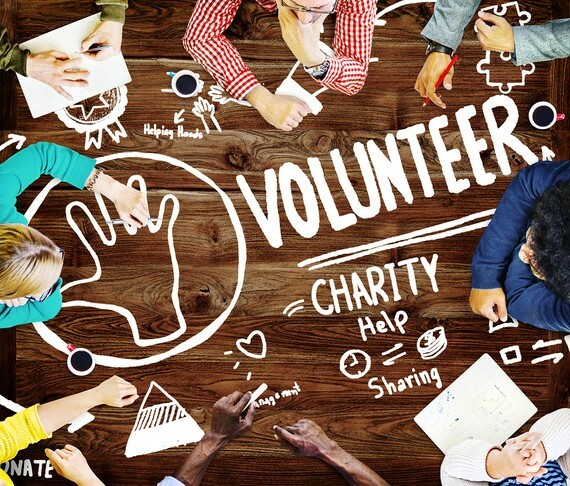 As an individual seeking to participate in a volunteer program, it is important that you and/or your team are involved in the selection of the project, or that you collectively support a chosen activity. An activities’ flexibility in terms of activity type, time and who will influence a person’s motivation to contribute and be engaged (Volunteering Australia, 2018). Whilst volunteering can be an attractive way to get out of the office, socialise with co-workers in a relaxed environment and try something new, it is important to consider the factors that may contribute to the success of your volunteer experience. For both employers and individuals, communication is a key factor in the success of any volunteering activity. Before committing to volunteer, it is important to understand what motivates you to get involved and what you expect to get out of the experience, so that you and the organisation can both receive the greatest benefit from your donated time. What you are interested in. Are there any causes or activities that are meaningful to you? Alternatively, activities that you would not like to be involved with? Whether you choose a skill-based or non-skill-based role. Just because you work in IT, that does not dictate that you should focus your volunteer efforts on work that requires a computer. Safety and risk management. Whether the activity is on a weekday or weekend, can influence a company’s insurance covering you for the activity. The time commitment for the activity. Will it require you to do any prior training, and do you have this time available? The location. Some activities may not be in a close proximity to your workplace or home. How far are you willing to travel? The level of commitment. This is a note of significant importance. Whilst volunteering opportunities are mostly once-off events, some require a regular ongoing commitment. It is essential that you consider what you can commit to, so that the organisation can coordinate the time and resources needed to effectively support its cause. With Christmas just around the corner, many volunteer organisations are becoming overburdened. 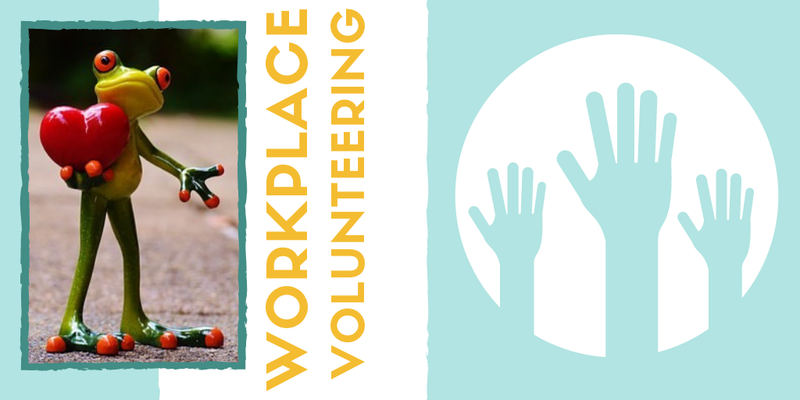 Where workplaces do not already have set charities or organised volunteering events, websites such as Go Volunteer (2018), an initiative of Volunteering Australia, can help match individuals with the hundreds of great opportunities across Australia. Whilst Christmas giving can often represent the exchange of expensive presents, of one the most valuable gifts is that of your time. Whilst it may be challenging to find time in a busy work schedule, or even counterintuitive for a company to encourage employees to take time off to volunteer, there is a lot of evidence to support its benefits in the community, workplace and for us as employees. The sharing of knowledge and skills, building community and interpersonal relationships and providing a sense of purpose are just a few of the many benefits to incorporating workplace volunteering into your job or business (FrontStream Holdings, 2013). 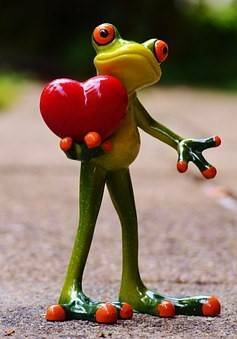 Paying forward when you can open the door to somebody helping you when you needing supporting in the future. Merry Christmas From Integrate Sustainability and consider giving the gift of your time and support this Christmas.